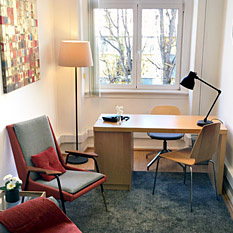 Latino Coelho 87 Business Center provides five rooms suitable for counselling and therapies. 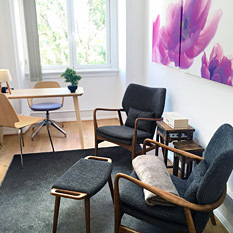 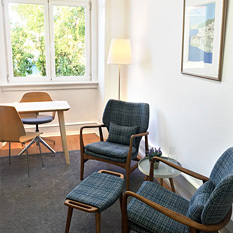 Our consulting rooms are fully furnished, with air conditioned, natural light and equipped with internet. 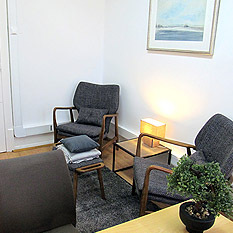 They're available in weekly fixed slots – morning, afternoon or evening - for a monthly payment. 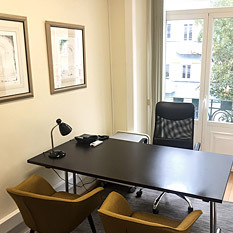 Contact us to visit the rooms and book them.